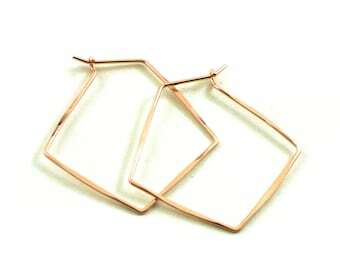 U shaped open hoop earrings come in 3 colors : Yellow gold filled, rose gold filled and sterling silver. 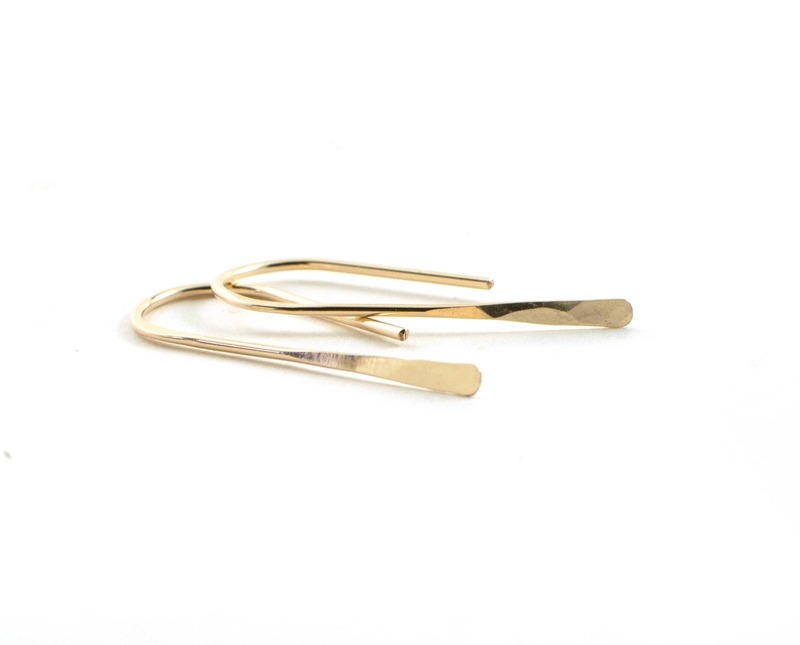 They are so simple and a basic staple for your accessories collection. 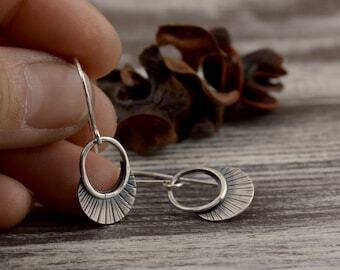 These earrings are easy to put on and very comfortable to wear all day. 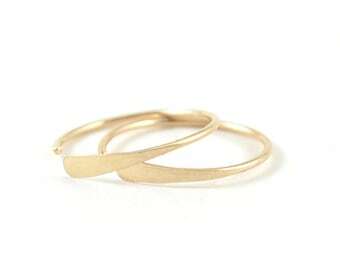 - Style : U shaped open hoop. Hammered flat in the front. 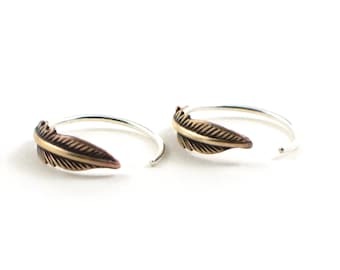 - Come in 3 colors : Yellow gold filled, rose gold filled and sterling silver. - Measured : approx. 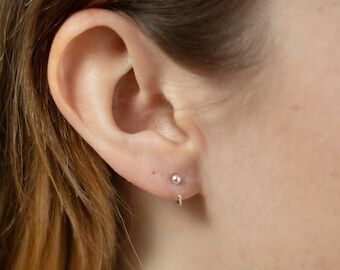 30mm long (1 1/4 inches) from top to bottom. 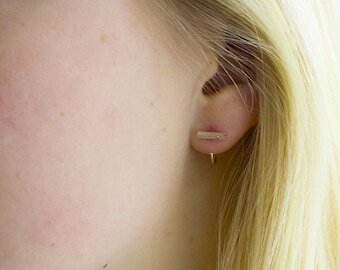 - Wire thickness : 1mm wire which is one size thicker then most commercial ear wire. They are sturdy and hole their shape really well and also comfortable to wear. 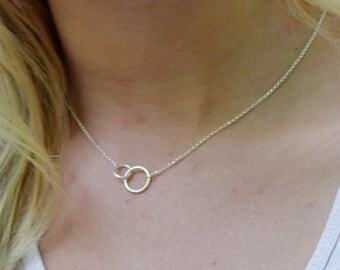 - Arrives in a presented gift box. 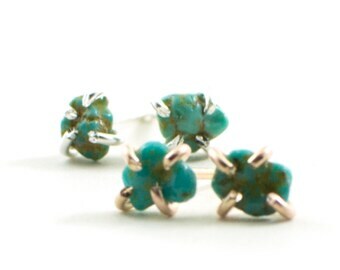 Delicate and dainty, they are perfect light weight for all day. Love them. Great seller, will be back!